The Los Angeles Regional Collaborative for Climate Action and Sustainability is a membership organization, fostering a network of local and regional decision-makers in the Los Angeles County region to perform climate mitigation and adaptation work, using cutting edge research on local climate impacts and information management systems. 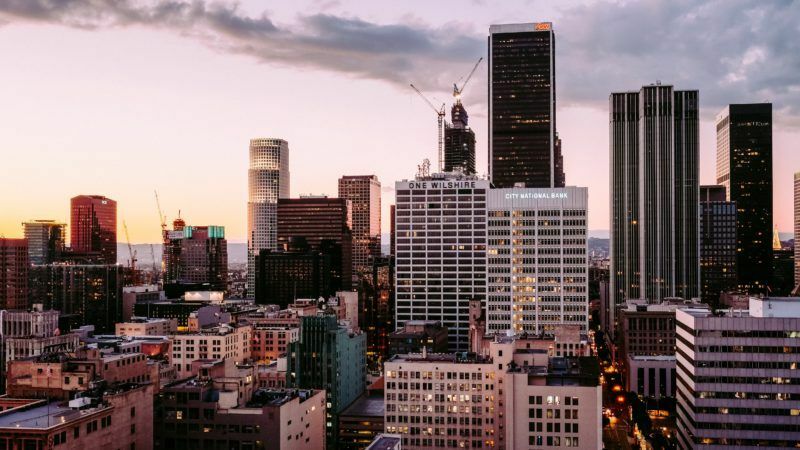 LARC’s mission is to ensure a sustainable Los Angeles prepared for the impacts of climate change. 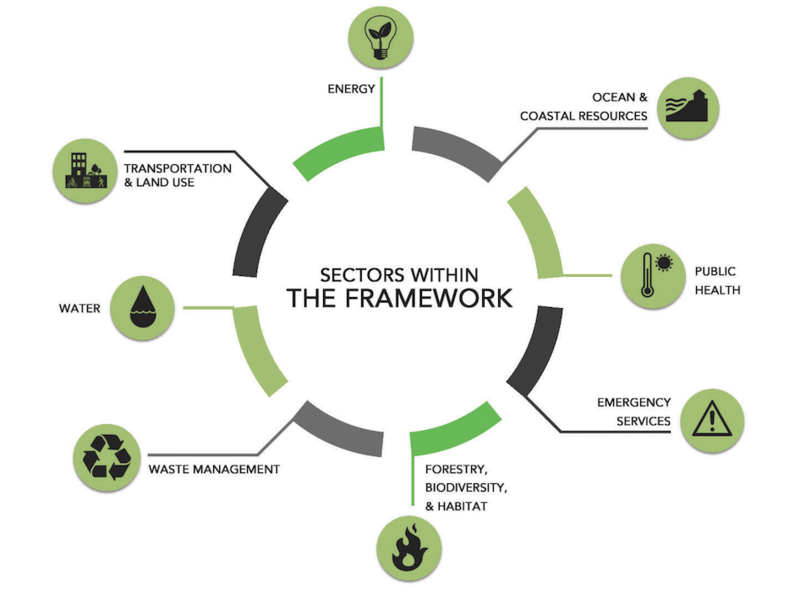 LARC is the sole climate collaborative in the LA region and its network is a cross-section of climate practitioners and decision-makers including academia, cities, LA County, regional agencies, non-profits, and businesses. LARC receives logistical support from the UCLA Institute of the Environment and Sustainability (IoES). LARC is governed by a Governing Board of its members.